I heard at some Border's that a movie adaptation on Max Brook's World War Z is in production. I just picked up the book and so far it's epic, so to thoose of you that have read the book, what are your thoughts on a movie version? Dumb idea. Chances are it will come out as some over the top Hollywood movie that barely relates to the story at all. To be honest I don't know how they'd translate it to the screen unless they did it in sort of a 'mockumentary' style (looks like a documentary but is all fiction). True. Who knows, might come out like Cloverfeild or District 9. Cloverfield didn't really turn out well..
District 9 did it real well. But ..I would assume it could be done well if Max is there to tell them how the scenes will work and whatnot..
C'mon you know they're hot..Just look at them.. Totally agree. If Max is on board and oversees the script writing process then I'll definately give it a chance. If it's processed by a bunch of money grabbing studio execs then I won't be to bothered. It seems these days that just because a book is amazing they think it will work as a movie. ^^LOL.Well so far so good for the book.A movie version sounds great but I just hope they include very important details in the book. ??? ?Well I am not part of the southeast nor New York.Im actually from Puerto Rico. What? Oh, no, no, no, you misunderstand. Yonkers is the name of a city in New Jersey in World War Z that the US uses as a sort of "Alamo", if you know what I meen. I'm saying that the battle of Yonkers would look great in the movie. ^Only to be retaken and renamed hero city... sorry if i ruined the book for you. 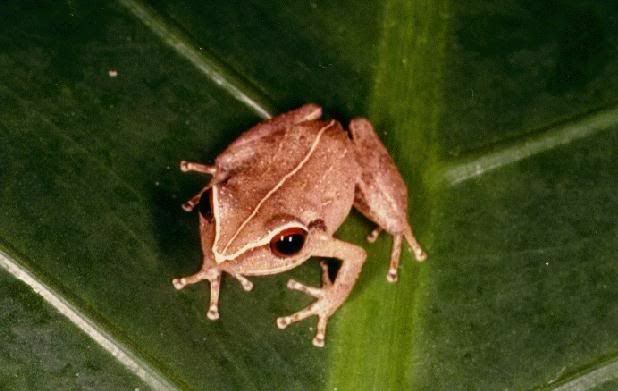 I'm puerto rican but have never been there, what are the couqui frogs like? I thought Cloverfield and District 9 were both great movies, though CF was a little stupid at times. P.S.-Are your parents from Puerto Rico or were you born in P.R? Oh sorry its my fault.I misunderstood.Oh and yeah the battle of Yonkers would look pretty awesome. There doesn't seem to be to much information on WWZ at the moment; http://www.imdb.com/title/tt0816711/ . It's supposed to be out this year though which seems extremely unlikely if theres no casting rumours or anything! Subject: Re: World War Z Movie! ?